Sometimes a shed has to look better than the one next door. Built with pressure treated tongue and groove with cedar roof tiles and timber windows with openers. 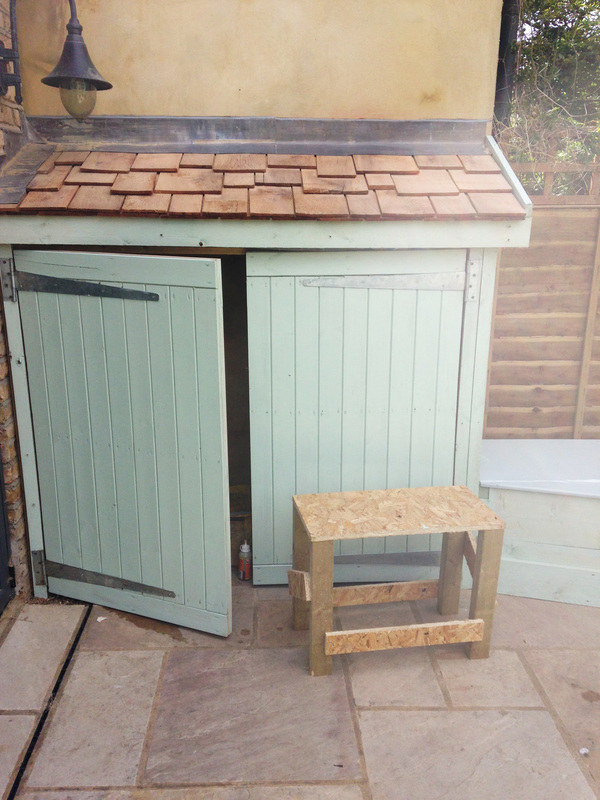 The door is custom made and will last a lot longer than a normal shed door. 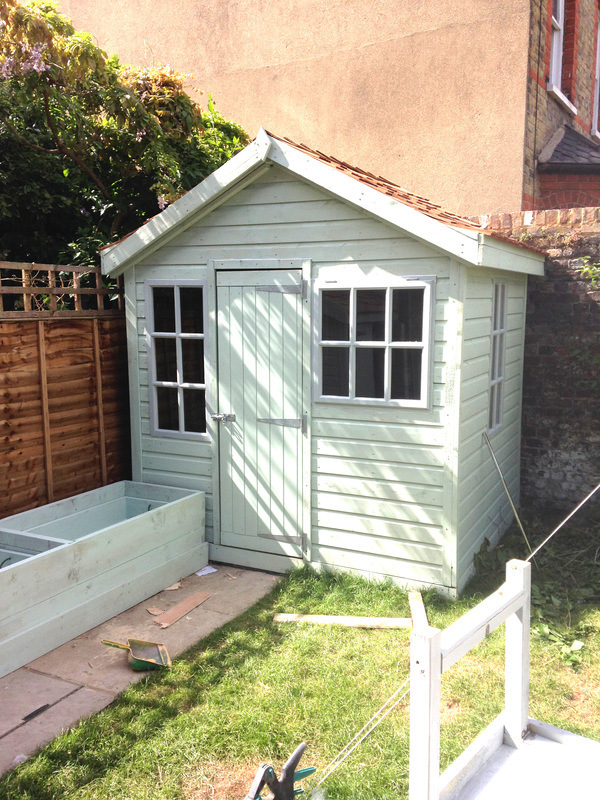 The shed was painted in Cuprinol long lasting paint.